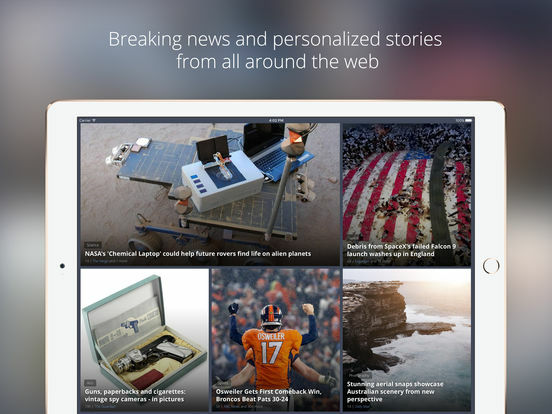 Personalized news apps make reading news a pleasure. 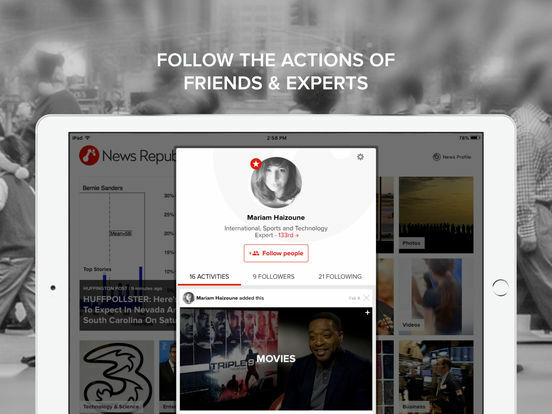 They take links from your selected news sources and social networks and give you a news aggregation. 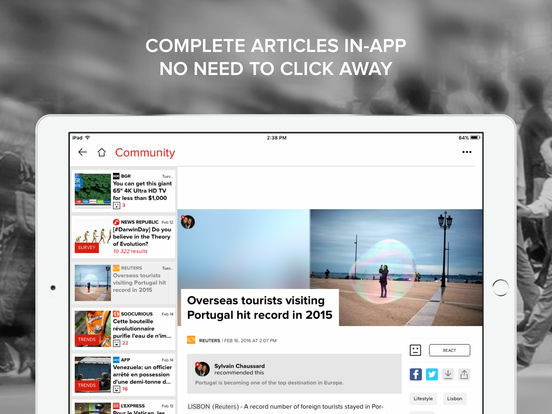 The success or failure of a personalized news app relies on its presentation and user interface because you can get those links anywhere if you don't like what you see in the app. 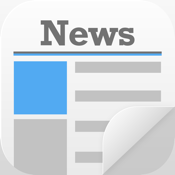 Check out our list of the best iPhone apps for personalized news. 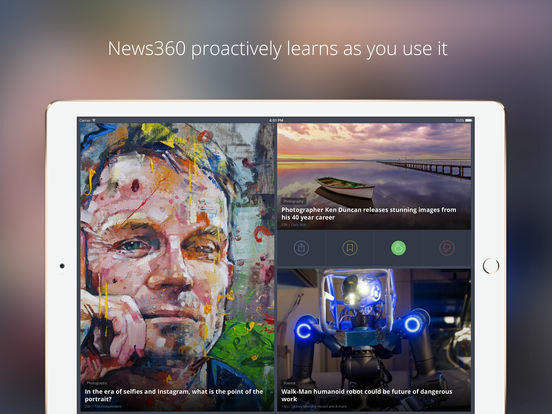 News360 will give you a personalized news feed that allows you to read deeper into any story to get more information or just skim the headlines to stay on top of what's going on in areas of your interests. 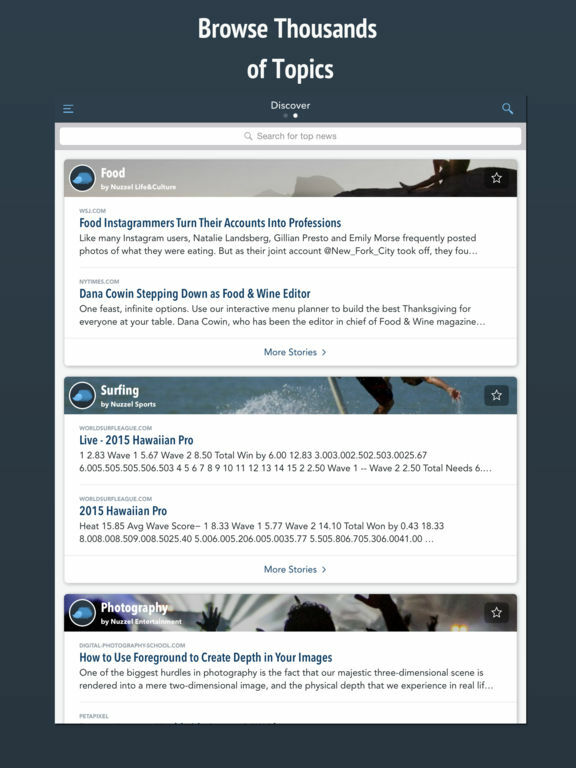 The app learns what you like and makes adjustments to the newsfeed so that it will always be interesting to you. You will get unbiased coverage of everything you want, and nothing you don't want. 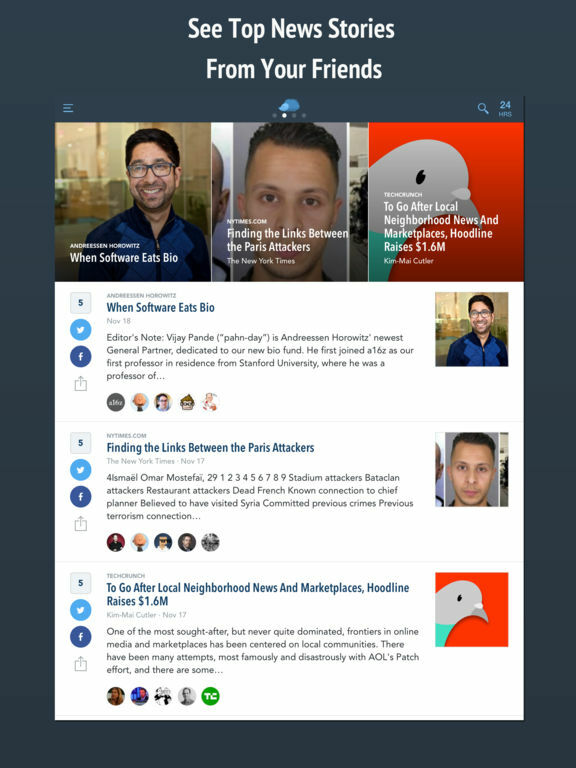 It's easy to tailor your newsfeed how you want it. 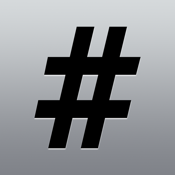 Choose the companies, sources, and people you want to follow, and the app will learn the nuances of your interests. 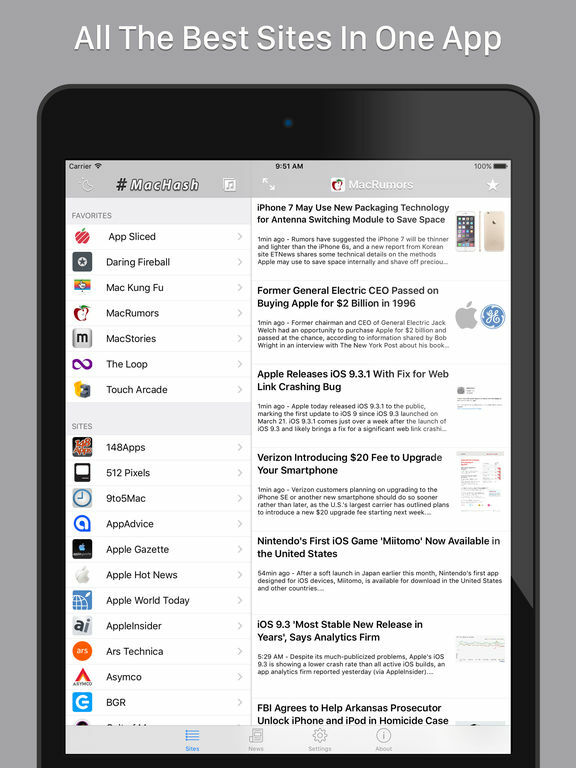 Newsify puts all of your RSS feeds, blogs, and news into one free reader app. 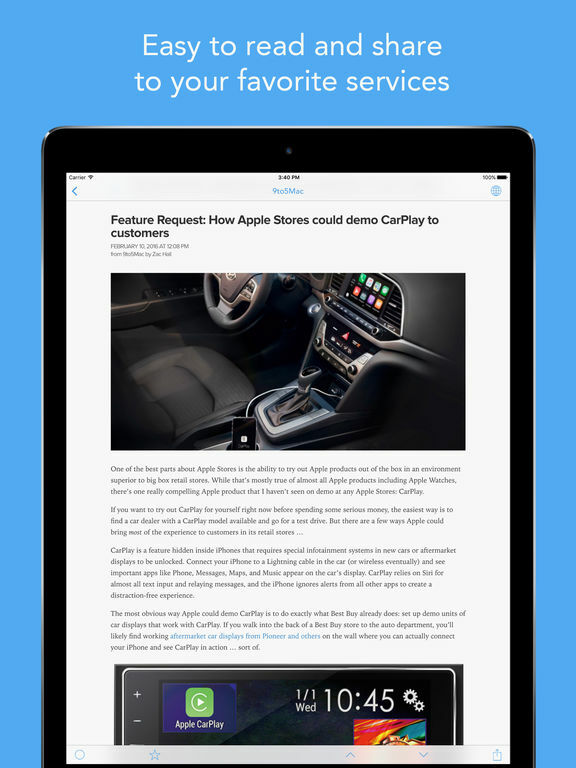 You can read the article in full-screen, pull to move between articles, show all articles or just the ones you haven't read yet, and you can tap-and-hold to mark articles as read. 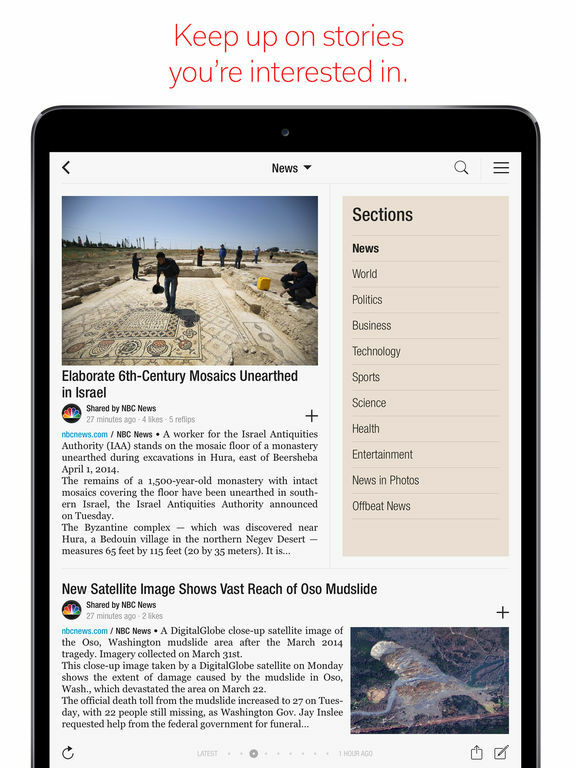 The app allows you to add and edit subscriptions, pull to refresh the article list, and you have three theme options: light, sepia, and gray. If you like, you can turn on Night mode using Settings, and set it to either automatic or manual. Your articles come in a newspaper-like list or a traditional table list if you like, where thumbnails are displayed when available. 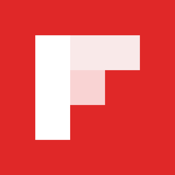 Flipboard is probably the best personalized news app you will find. You will be delivered photos, videos, and stories on any interest. If you have an Apple Watch, you may have the top 10 stories sent to it so you can get the highlights. 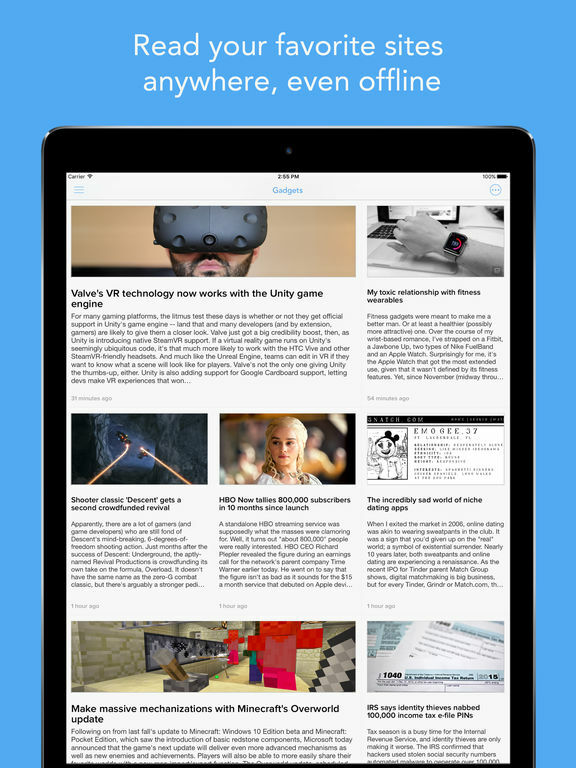 You may scan a summary, save it to a Flipboard magazine, or share it. 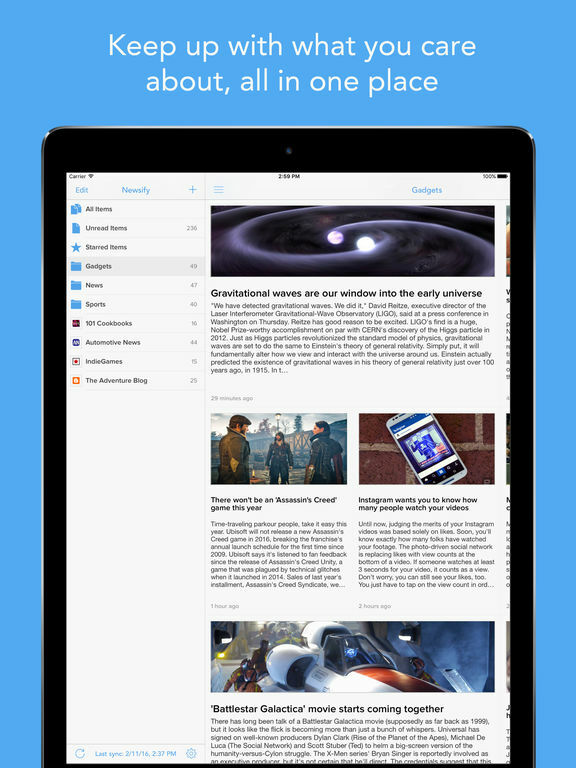 The app is your own personal magazine made up of your favorite topics, sources, people, and magazines. 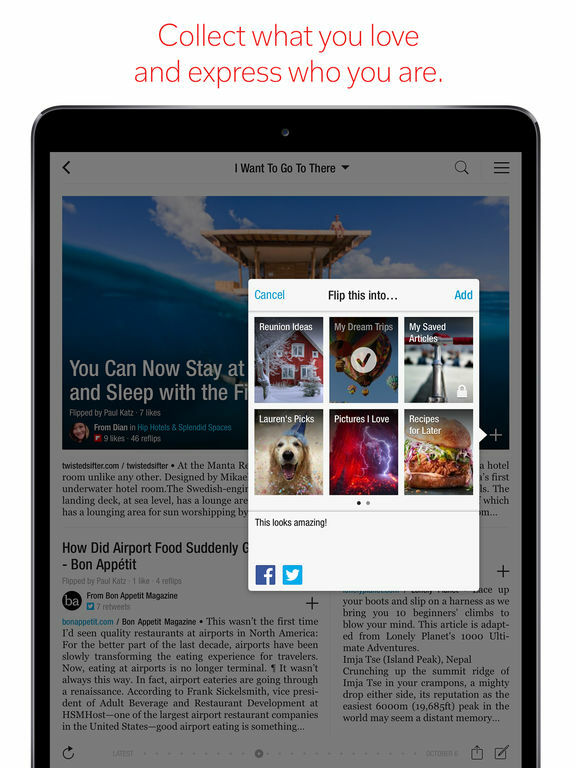 Use the + button on anything in Flipboard and collect it into your own magazine. 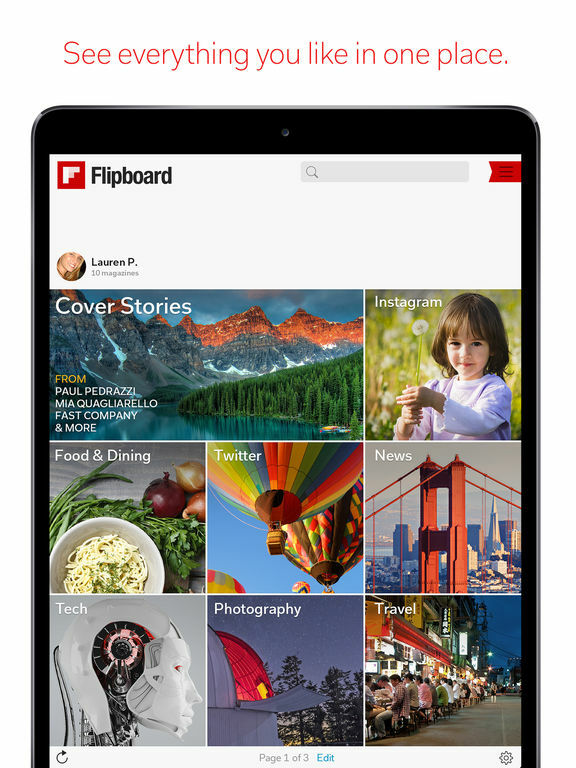 See all of your magazines in your Flipboard Profile. 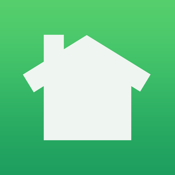 Nextdoor is a private social network for your community, your neighbors, and you. You can talk to your neighbors about the things that matter within your community. 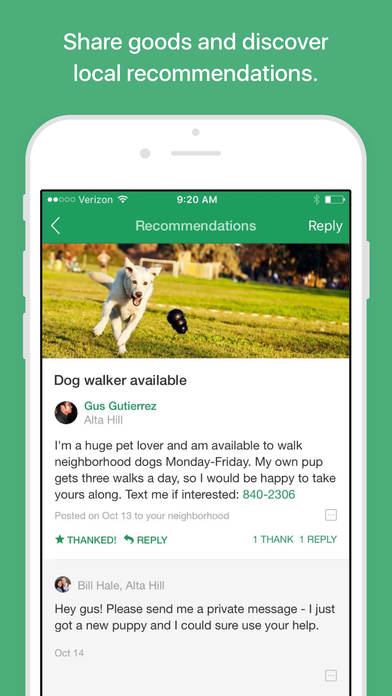 Use the app to recommend an arborist or trustworthy babysitter, spread the word about a break-in, remember your neighbor's names, find a lost dog, and find out who will help rake leaves or shovel the driveway. You can see on a map where all the members are, and stay on top of everything that is important to you and your neighbors. 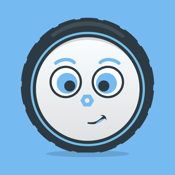 Otto is like Pandora for news and podcasts. 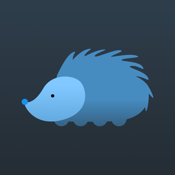 It uses your listening habits and interests to discover stories you will love. 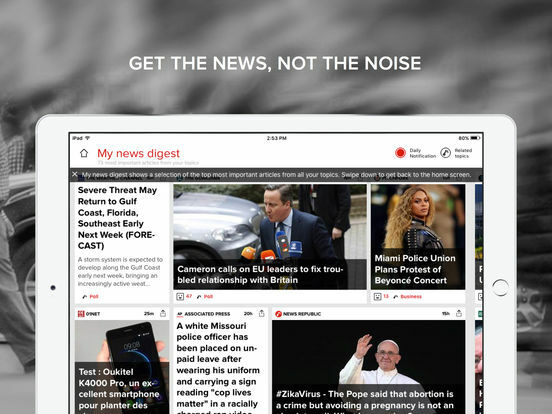 It curates broadcasts to be the same length as your commute, taken from over 27,000 podcasts and 1000 news sources. 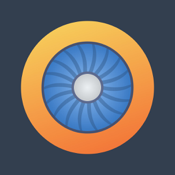 The app is ad-free (without in-app purchases) and there is a ton of other features you will love, like offline listening for extra-long commutes, flights, and travel where you don't have an Internet connection. 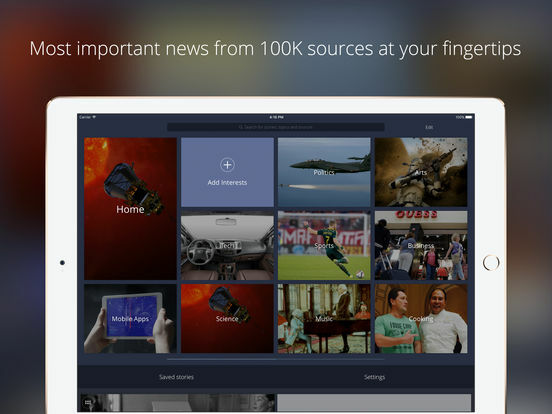 The app makes finding news and podcasts easy since it does the work for you, finding stories you'll love. When you especially like stories, share them with your friends. 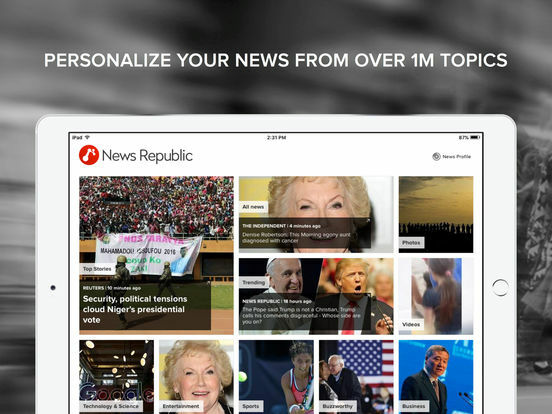 News Republic gives you complete daily breaking news headlines and coverage on an up-to-the-minute basis from over 1,650 licensed and trusted news sources from all over the world. 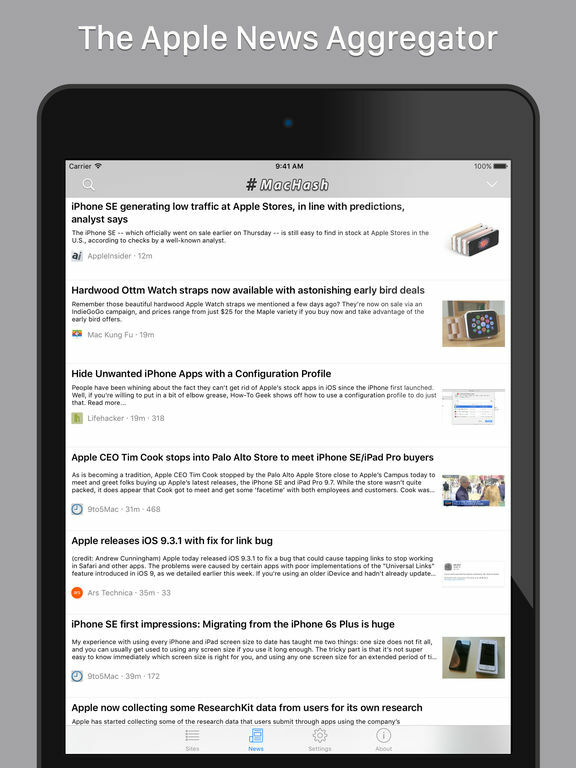 The app is easily customizable so you can quickly find what you're interested in, whether it's U.S. headlines, global finance, international headlines, world news, technology, celebrity news, sports, and more. 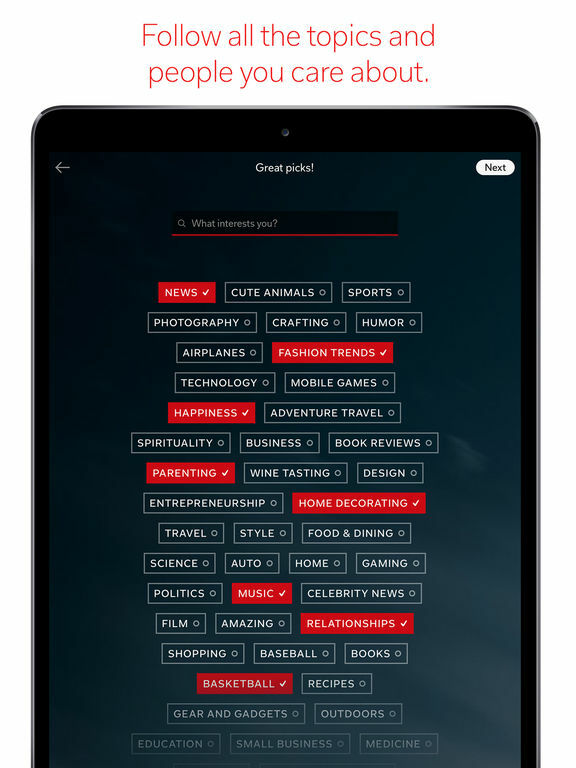 Your personal news profile will keep track of your activities, find out your rating, and compare it with that of your friends and followers. 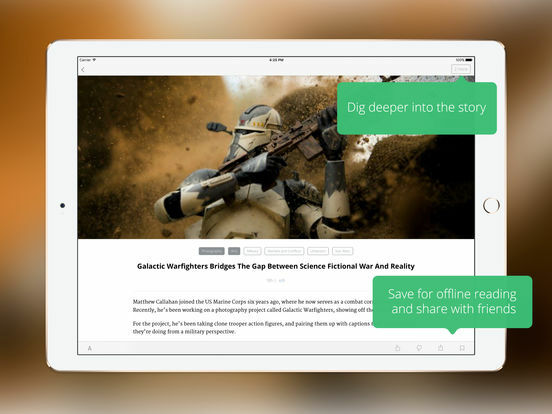 The app learns as you read so it can give you more of what you like. 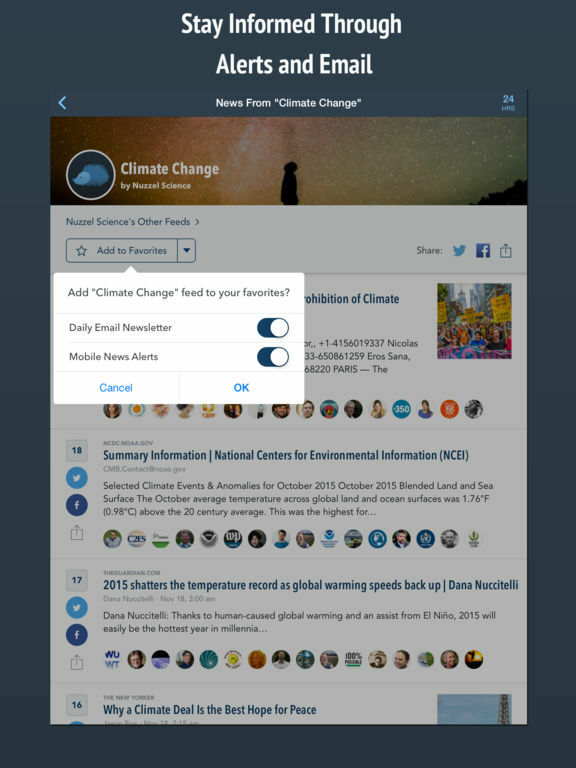 You can follow news experts and find out what is important in their given subject area. 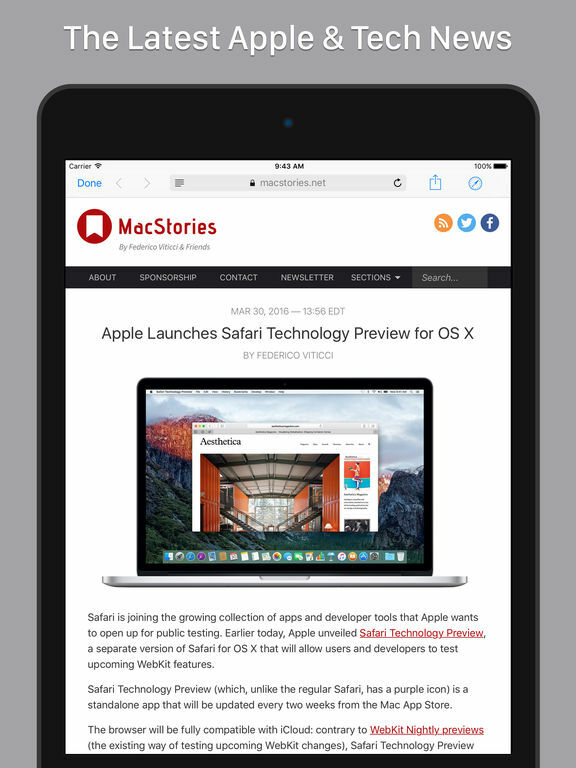 MacHash News pulls together all the latest news on iOS, Apple, and Mac from podcasts, blogs, sites, RSS feeds, and articles. 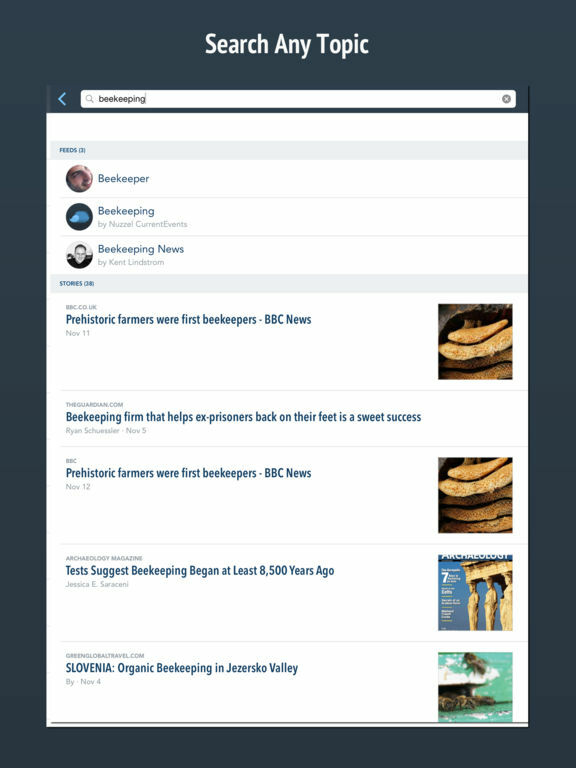 It puts it all into one spot so you don’t have to search all over the place on news about your favorite topics. 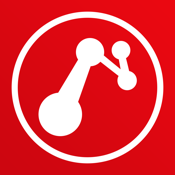 It’s updated in real-time and has a curated list of the day’s best news from more than 50 different sources. 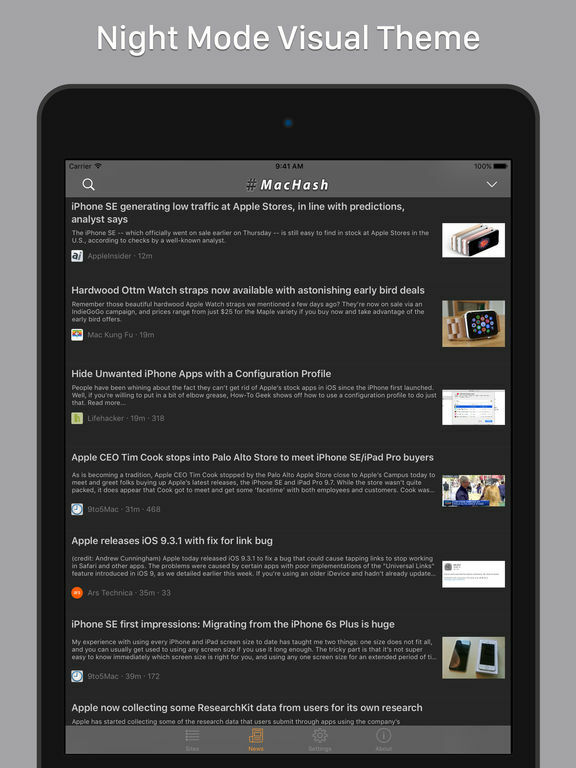 You get a full-screen web browser with an optional reader mode, dark night mode theme, and a news stream “firehose.” The app is easy to use, always up-to-date, streamlined, and optimized for Accessibility users. 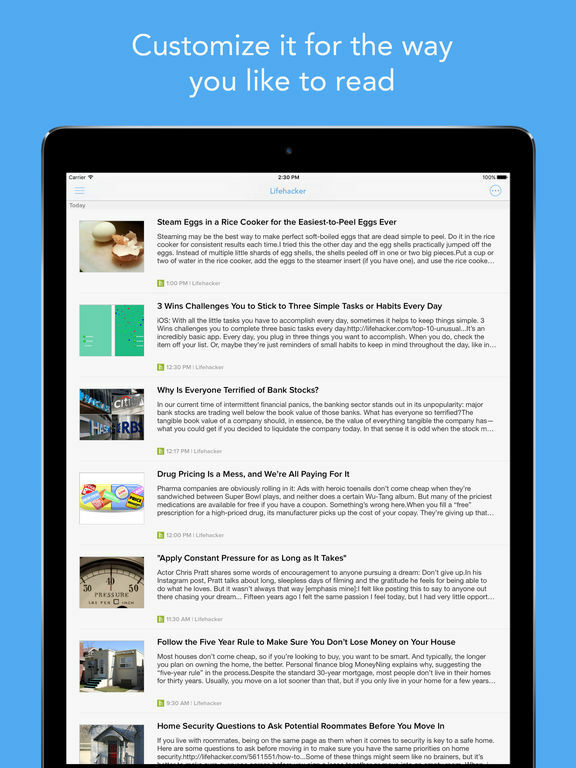 It’s easy to share articles via Twitter, Facebook, and email, or to save for later reading.